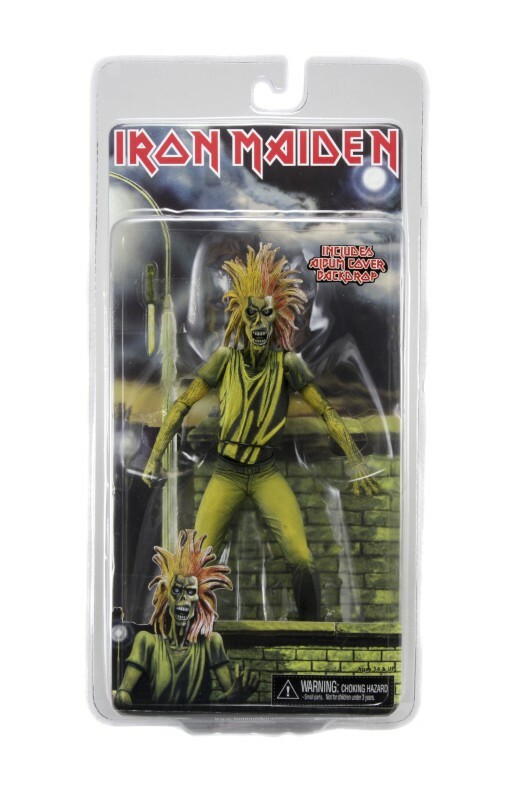 7" Action Figure Features Look of Iron Maiden's 1980 Debut! Based on the legendary Iron Maiden 1980 debut album, this highly detailed figure is founded on the artwork of the heavy metal classic. Straight from the cover, this 7 inch figure has loads of articulation and includes knife accessory.